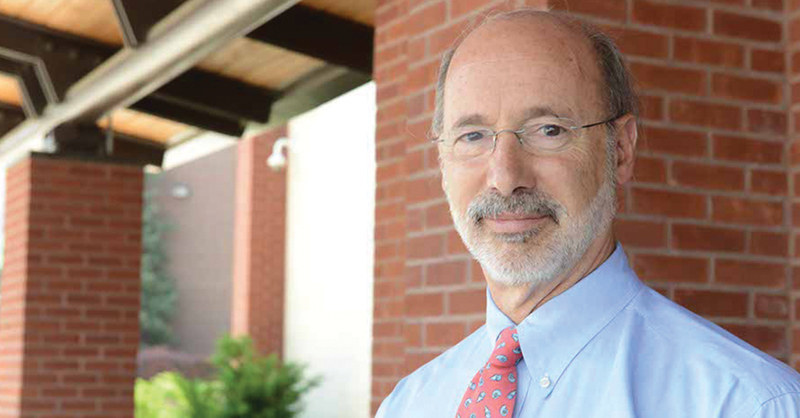 – Tom Wolf takes over as governor next week, and he’ll replace a man who presided over substantial budget cuts to state education from elementary schools all the way to colleges. The total amount of money for public education in Pennsylvania fell by $1 billion during Tom Corbett’s tenure. – Prosecutors investigating U.S. Rep. Chaka Fattah asked a three-judge federal appeals panel Monday to give them access to seven years of his private e-mails, a position Fattah’s lawyer argued violates the protection the Constitution provides Congress. – Pennsylvania’s incoming transparency official believes his appointment will have no effect on pending revisions to the state’s Open Records law, which would expand the law’s scope to bring college campus police records into the public eye, among other modifications. – There is a well recorded history of Native-American inhabitation and eventual displacement by European settlers in the Philadelphia area, but you’d never guess it by walking around the city’s historic district. Among the thicket of historic markers, upscale restaurants, and colonial mainstays, the rusting hulk near 3rd and Chestnut streets is all that remains of a Bicentennial-era attempt to celebrate the region’s Native-American history.